I have listed a new property at 240 13888 70TH AVE in Surrey. CHELSEA GARDENS SAY IT ALL! This large 1756 sq ft townhouse is located on the STREAM....one of the BEST LOCATIONS in the complex. It boasts a gorgeous private back yard. Bright OPEN PLAN ensures lots of daylight. 2 large balconies for arefreshing cross breeze in the summer and cozy gas fireplace to keep you warm in the winter. EXTRA STORAGE ROOM in unit. Needs a little TLC paint, flooring etc. and seller will SERIOUSLY CONSIDER ALL OFFERS! 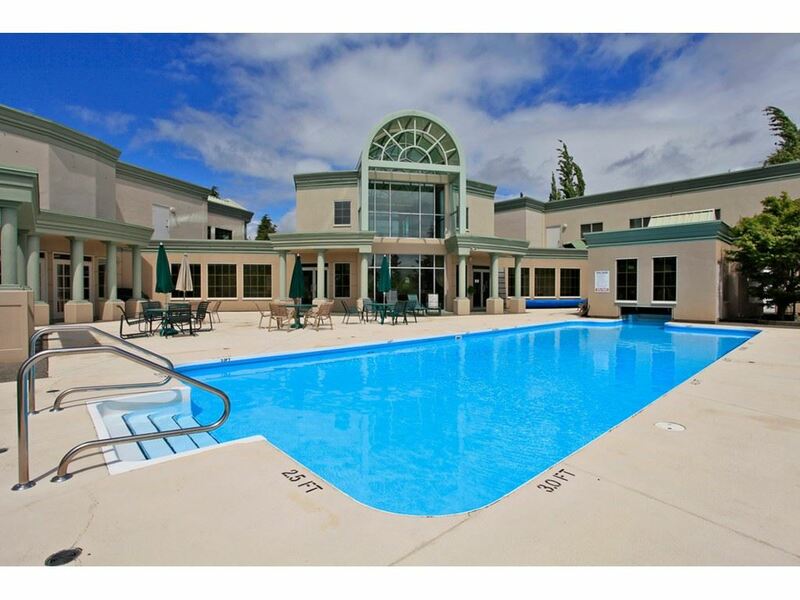 RESORT like 23 acres of manicured grounds and amenities that have to be seen to be appreciated: Fabulous Clubhouse with English Pub, Guest Suites, Pool and Hot Tub, Workshop, Exercise Room, Water Gardens, Resident Manager and so much more!